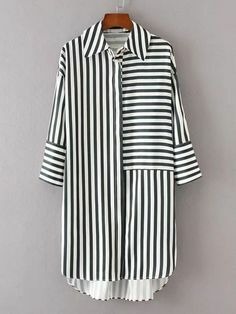 garment. Cup Sizes – B, C, D, DD(E). Finish the Ilse with its Obi Wrap Belt or purchased front fastening. The Ilse Vest can be made in a myriad of medium weight fabrics leaving the garment edges raw to fray or face the edges for a clean and polished finish. The contouring of the front princess panel along with a choice of cup size pattern pieces gives the opportunity of sculpting the Ilse to your body contours. Get creative and add your personalized final touch to the Ilse by making your own self fabric Obi Wrap Belt. PDF Sewing Instruction Booklet. 19 pages for A4 and US standards. PDF Print at Home Pattern. 61 pages for A4 and US standards. PDF AO Print Shop x 3 Sheets. 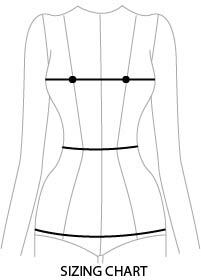 URL links and clickable page navigation to resources that help you construct the Ilse Vest.